UNIBEN GIST: Nadia Bakery Management speaks on the popular social media rumour. Nadia Bakery Management speaks on the popular social media rumour. It is no longer news that the internet and social media in general for some days now have been sated with the information that the fastest growing Bakery in Benin city, was sold out to some group of white men by cyber fraudsters in Edo state. The information that "Yahoo Boys have sold NADIA BAKERY to another white man" has been realized after verification from the reliable authorities to be UNTRUE and BOGUS and must be totally dispensed into the trash bin. 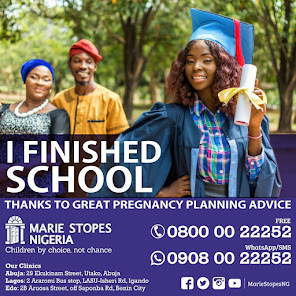 The said RUMOUR that went viral on social media in mostly UNIBEN pages without diligent and thorough investigation yesterday showed the writers' total apathy for the success of the fast-pace company. According to exponewsreporters after a brief meeting with the management of NADIA Bakery, it was gathered that one of their staffers had told the management about the WhatsApp misinformation's as to the sale of the Bakery by some cyber fraudsters and how the information had spread across several online platforms. The aghast management debunked the veracity of the rumour and said categorically that "There wasn't nothing of such nature that took place". The company further issued a statement on its Facebook page. 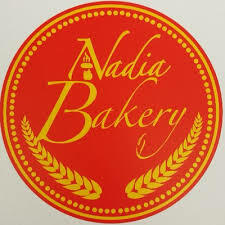 To all our esteemed customers we consider as family and friends, Nadia Bakery has not been sold to anyone and all rumours about the scam is a scam itself. We have no problems and our place is safe and secure for everyone. In the light of these clarifications, students must do away with the rumours and refrain from peddling the enterprise as the object of some fraudulent activities between "Yahoo Boys" and other alleged Merchants. The teeming customers of the Bakery should be properly guided, sensitized and they must be rest assured that nothing of such happened to the laudable company. Follow @exponewsreporters Us On Instagram|Facebook|Twitter.